Everyone desires beautiful and pink lips who do not want? Pink lips enhance the personality of women and men too, but over time, due to wrong eating habits and some bad habits like smoking and drinking excessive use of coffin, not drinking enough water, our lips become dark. The skin of the lips is quite fragile; hence the colour of the lips starts to become dark even when exposed to the sun directly. It is also necessary to take care of the lips like the rest of the body. 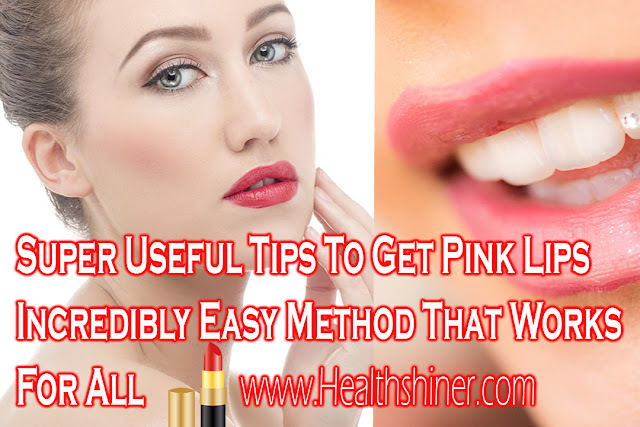 In this article, we will tell you some effective tips about how to take care of lips and making black lips live pink. If you want to make the lips pink naturally, then it is very important to first exfoliate it. Exfoliating removes dead skin on the lips and improves blood circulation. Mix half a teaspoon of sugar and add 5 drops of lemon juice. Now apply the mixture with the help of brush on your lips and massage for 10 minutes. In this mixture, we use sugar which removes dead skin of your lips and the lemon will help to remove the blackness of the lips. You can do this method every day. If you do this method every day, your lips will turn pink. If you do this method every day, it is enough for 2 to 3 minutes. Only after the scrub, you can find a good result your lips become softer and pink too. 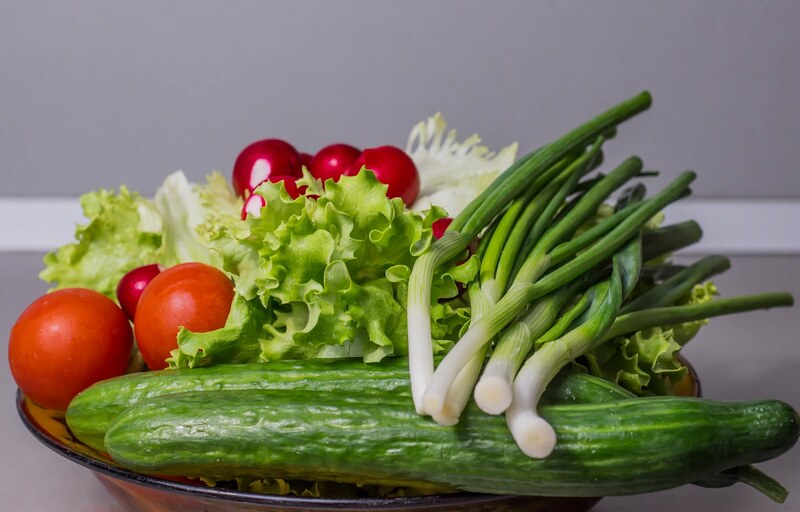 What is collagen – collagen rich foods? Moisturizing is the main part of this process. Make moisturizing lip balm. Take a sugar beet fruit grate it and take out the juice. Take two teaspoons of sugar beet juice, one teaspoon of coconut oil, add one teaspoon glycerine and get two vitamins capsules. Use this prepared mixture as a balm. Use it at night sugar beet juice give a long lasting natural pink color to your lips if you use this moisturizer regularly this color become permanent on your lips. Smoking makes your lips dark so quit smoking. Smoking is very bad for your lips and health as well. Smoking makes your lips darker and even gives you bad breath and stained teeth. There are only bad effects of smoking with no exception. Breathe through your nose. Something as little as breathing through your mouth can actually dry out your lips. Hydrate your lips drink good amount of fluids. Fewer intakes of fluid cause rough and dry lips so drink enough water to hydrate your lips. Avoid taking too much tea or coffee, because tea and coffee leaves permanent stain on your lips. 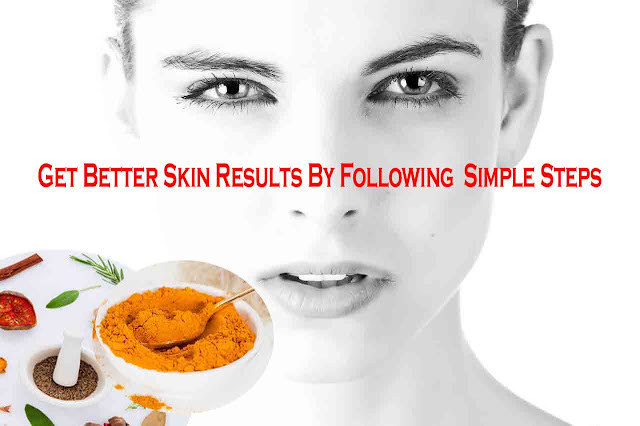 If your looking for great skin tips, You are in the ritght place in this article we provide simple and easy home remedies which you can try at home. How to get beautiful glowing skin at home? Today in this article we will talk about some simple home remedies. we use some home ingredient which is easily available in our home. Fenugreek is a natural ingredient that helps to keep wrinkles away. boil fenugreek seeds in water and wash your face with this water to cure premature aging and wrinkles. grind fenugreek seeds and apply this paste on your face this is a very good recipe forgetting youth full and glowing skin. What is collagen - Today everybody wants to look younger but due pollution, unhealthy lifestyle and over time our body fails to hold collagen which makes us look more aged and wrinkled skin. Collagen makes our hair and nails look beautiful. Mostly we start losing collagen at the age 25 to 30 which results our skin become loose and wrinkle appears on our skin. Collagen is not a new thing you can found it in your skin cream. Collagen is the most abundant protein found in all humans and mammals body which made up from amino acid. Collagen found in skin, bones, blood vessels and digestive system. Collagen makes our skin soft and provides strength; provide support to our joint increase joint density, increase metabolism. When our body cannot produce enough collagen we can get it from other source. Tomatoes are so beneficial for skin. Tomato has antioxidant content and it has lycopene and vitamin c which protects skin from sun damage and make our skin glowing and healthier. Carrots are high source of vitamin and minerals. It contains carotene it helps our skin to look younger and glowing. Papaya is a great antioxidant and a rich source of vitamin A, C and vitamin E. it helps to remove black spots hydrates skin. It has papain which is too beneficial for skin. Cucumber has several benefits it hydrates skin. It has vitamin E which helps to remove acne. Spinach contains vitamin A, C, E, H and lots of minerals which is too beneficial for our body. Spinach cleanses your body from toxins and helps to fight many diseases like hypertension, anemia and helps to work thyroid gland properly. Turmeric has antioxidant potency. It helps detoxify the body helps to protect against cell damage. It removes blemishes, skin rashes. It helps to reduction in joint pain, disease like arthritis, cancer, heart problem and improves immune system. Green tea is has powerful antioxidants. It helps and protects us form many disease like skin damage, reduce dark circles, prevent skin cancer, combat aging signs, exfoliate skin, maintain body weight, reduce blood sugar levels, decrease the risk of cancer, remove pimples and acne.